Charged with high treason, Lady Jessamine Fane is under the watchful eye of icily calm Lord Peter Flint. It's a task this spy won’t be swayed from, no matter how alluring his prisoner! 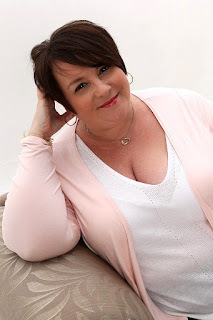 Only it’s not long before Flint realises that tenacious Jess hides a lifetime of pain. With so much at stake, can he afford to take a chance on their powerful attraction? 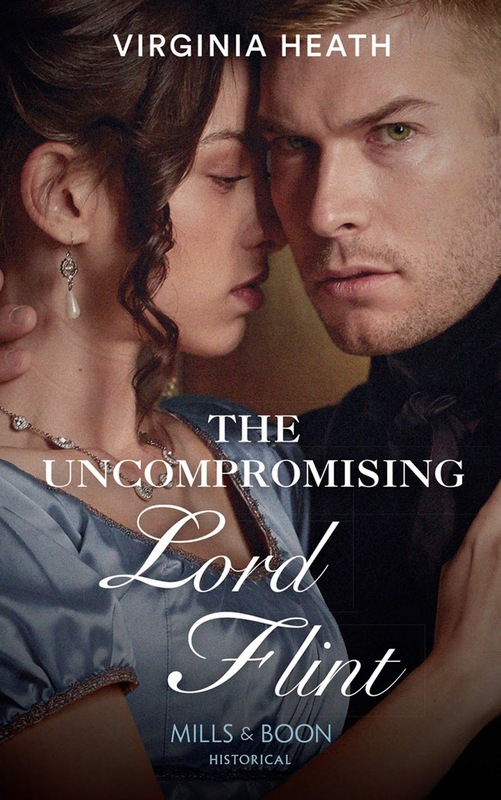 The Uncompromising Lord Flint by Virginia Heath is a 2019 Mills & Boon/ Harlequin Historical publication. I’ve only recently discovered Virginia Heath and must say I’m very impressed with her writing. This book helped solidify her reputation for me. The story grabbed my attention right from the beginning and kept me entertained from start to finish!! Lady Jessamine Fane lived in France since childhood, when her mother left her father for Comte de Saint-Aubin-de-Scellon. After her mother died, Jessamine was forced to work for St. Aubin, who is a part of an elaborate spy ring, or face his cruel wrath. Now, she is being transported back to London, where she will probably stand trial for treason. Lord Peter Flint is a member of the King’s Elite, where he’s developed a rigid, uncompromising fortitude in his loyal service to the Crown. After a hard lesson learned, Flint is especially wary of female prisoners. However, he makes sure Jessamine comes to no harm and is treated well while in his care. However, Jessamine is far more cunning than Peter could have guessed, becoming an unlikely asset to him. However, her life could now be in danger. 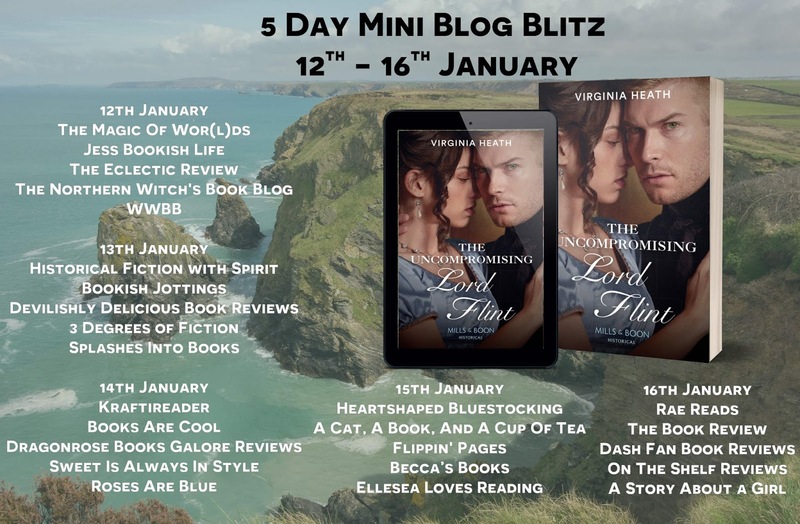 Is Jessamine guilty or innocent? Can Peter trust her, or she him? Peter and Jessamine are both well drawn characters, and I could see both sides of the equation, which gives the story an emotional and compelling complexity. Trust and faith are key points in the story, as both Peter and Jessamine must decide if the risk is worth taking, with so much at stake. The conclusion is a tad bit rushed, but other than that, I’m starting off on a good roll with my historical romance novels in 2019. This story is full of intrigue, mystery, and adventure and was a pleasure to read.